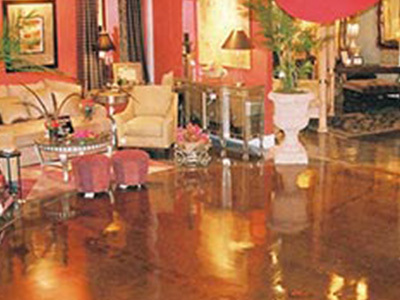 Most floor coating systems use some form of Epoxy. 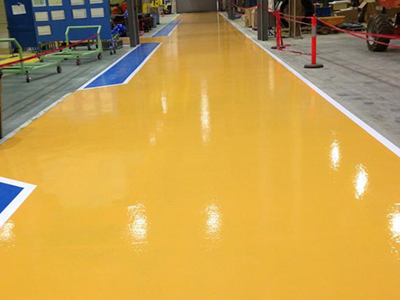 Epoxies are well suited to high and low traffic areas. 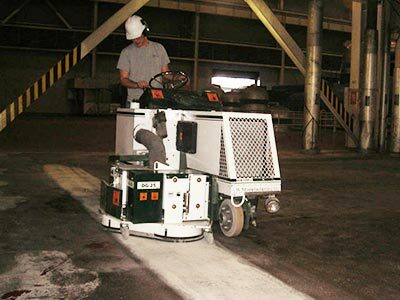 Our shotblasters, grinders and covering removal equipment can prep 1000's of square feet per day. 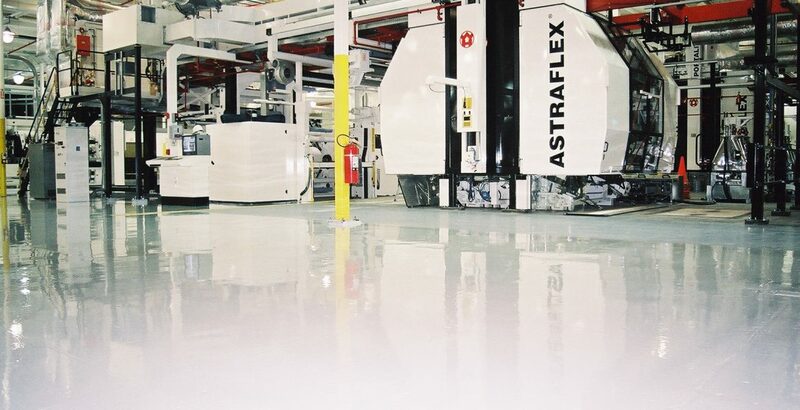 Known for its superior impact, abrasion, thermal shock characteristics, and chemical resistance. 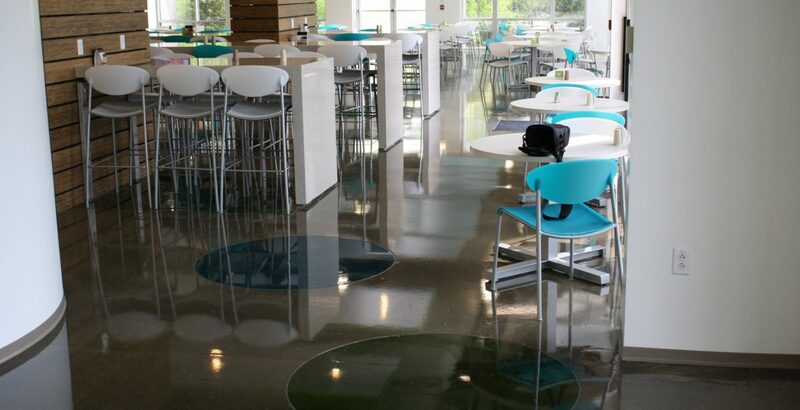 A low-cost, easy to maintain flooring option that has many decorative design features available. 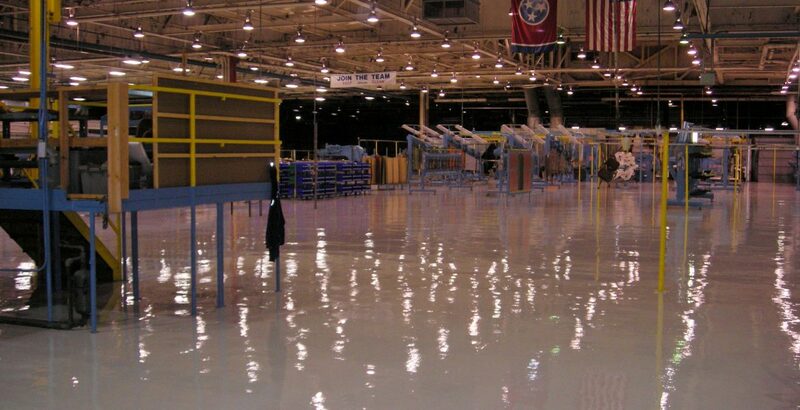 Specialty Coatings is one of the premier epoxy flooring contractors Nashville, TN has to offer. 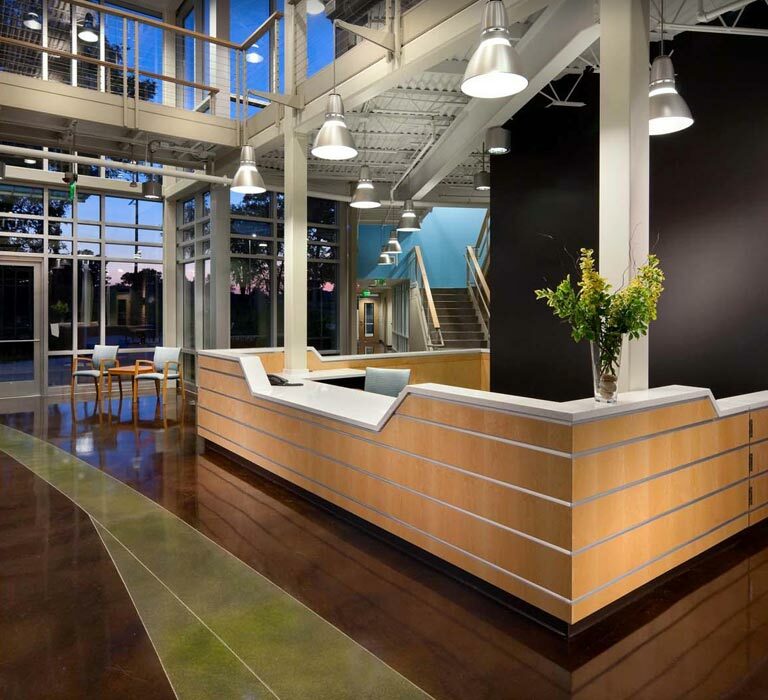 Founded in 1995, Specialty Coatings has grown to be one of the most experienced and respected industrial and commercial floor coating companies in the Southeast. 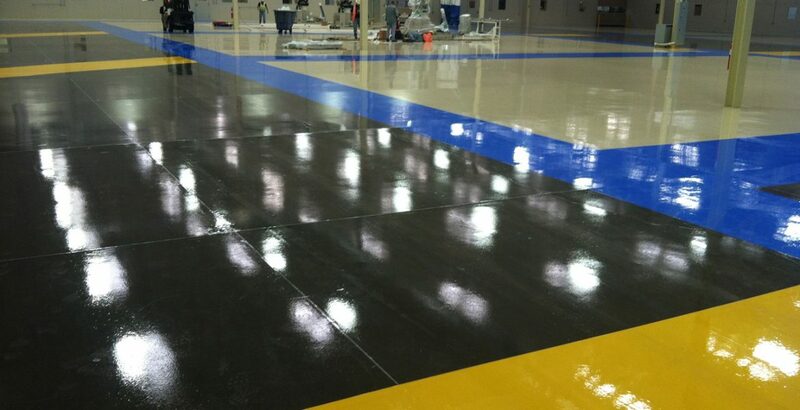 Our services include commercial epoxy floor coating, concrete polishing, acid stained concrete flooring, and shot blasting concrete surface preparation. 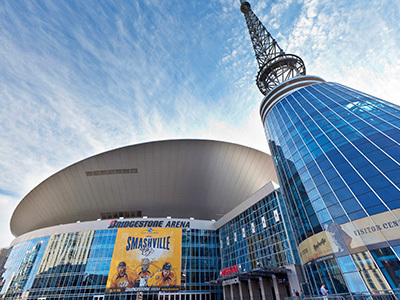 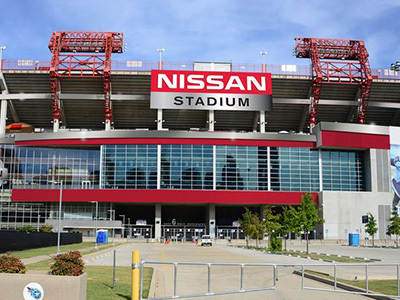 Specialty Coatings is strategically based in Nashville, TN and we provide epoxy floor coatings, concrete coatings and shot blasting services to cities throughout the State of Tennessee. 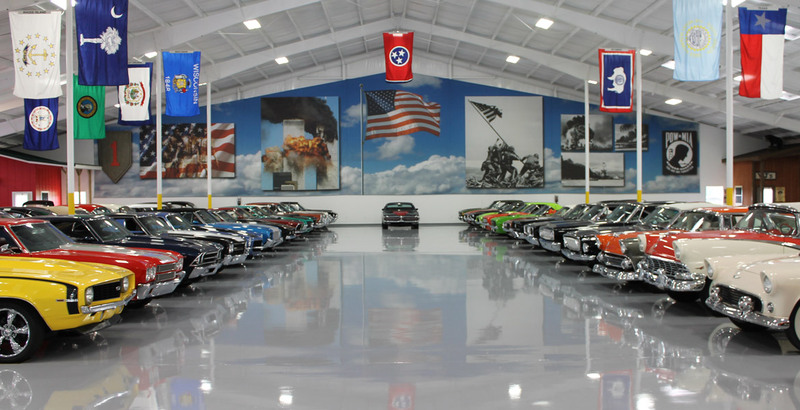 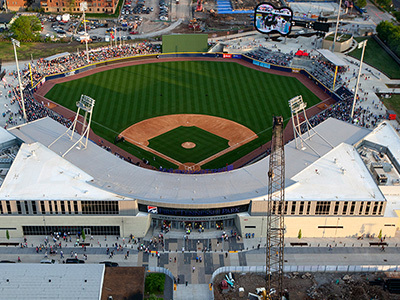 We’ve done work in Chattanooga, Clarksville, Cookeville, Murfreesboro, Knoxville and Memphis. 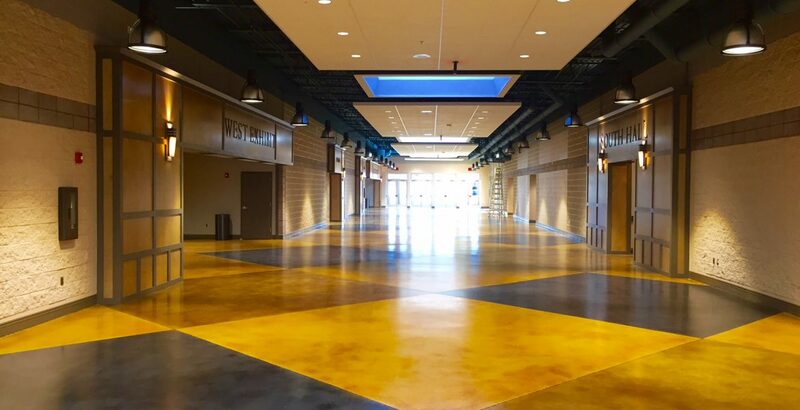 We also serve large portions of the Southeast providing commercial floor coating solutions in cities such as Bowling Green, Louisville, Huntsville, Decatur and Birmingham. 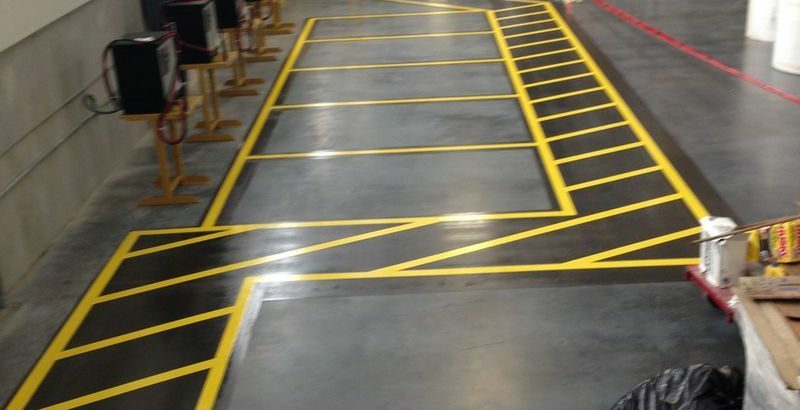 For over two decades, clients have relied on Specialty Coatings for its quality service, expertise, experience and integrity to get the job done right. 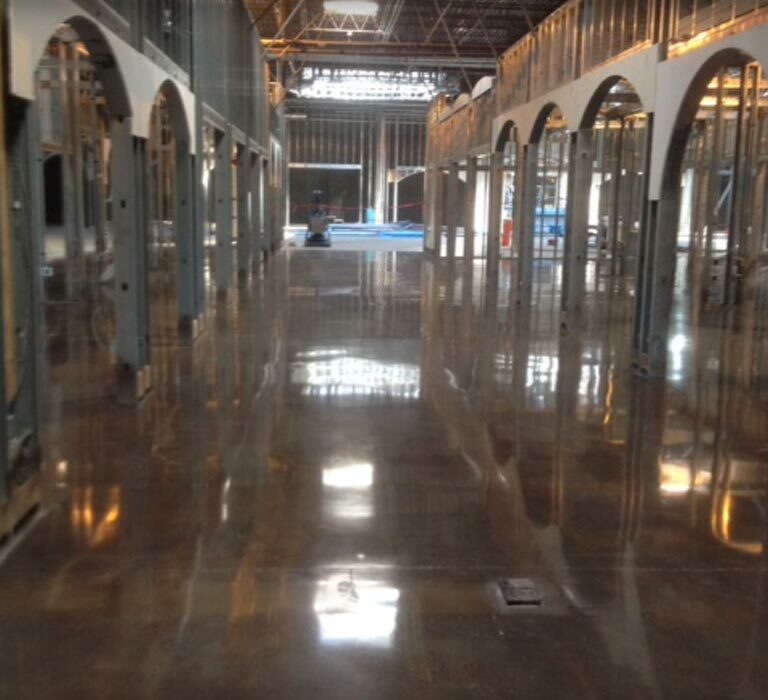 We perform a wide variety of projects from several hundred thousand square feet to residential garage floors. 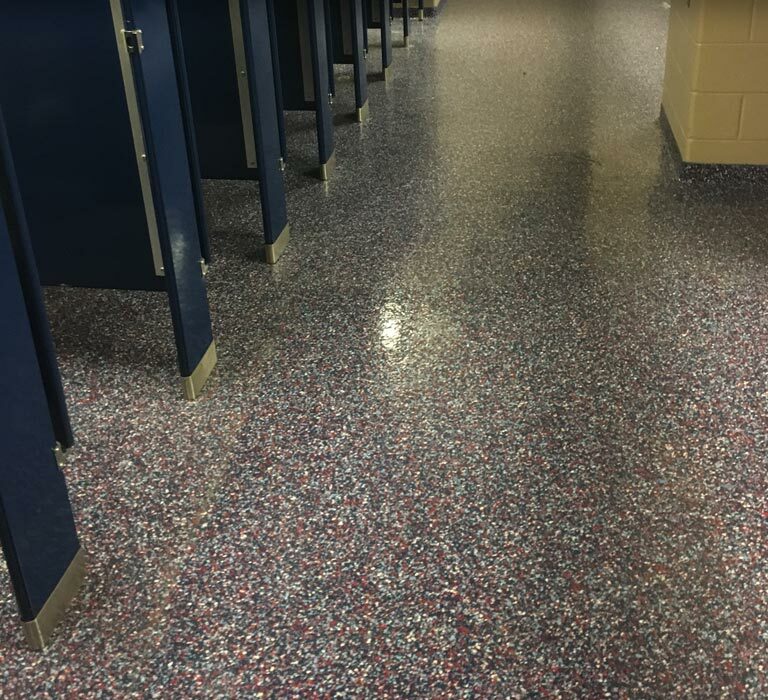 Whether it’s new construction or a renovation, you can be assured Specialty Coatings can provide the floor coating solution for your need. 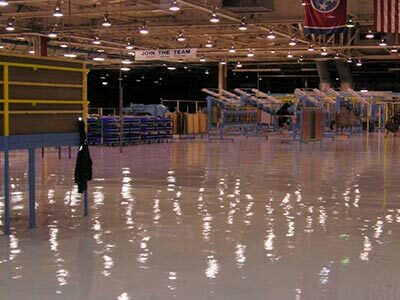 Clients can rest assured we will accommodate demanding schedules for epoxy floor coating and concrete coating projects of any size.